Mahogany top, back and sides with an Okaume hardwood neck and a Sonokeling hardwood fretboard. Supplied with Aquila Super Nylgut strings. The CL500M comes with deluxe machine heads. 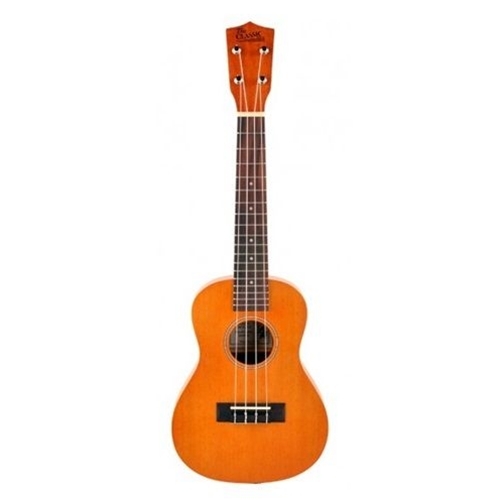 A quality, performance-proven concert ukulele with tone and playability comparable to many more expensive models.